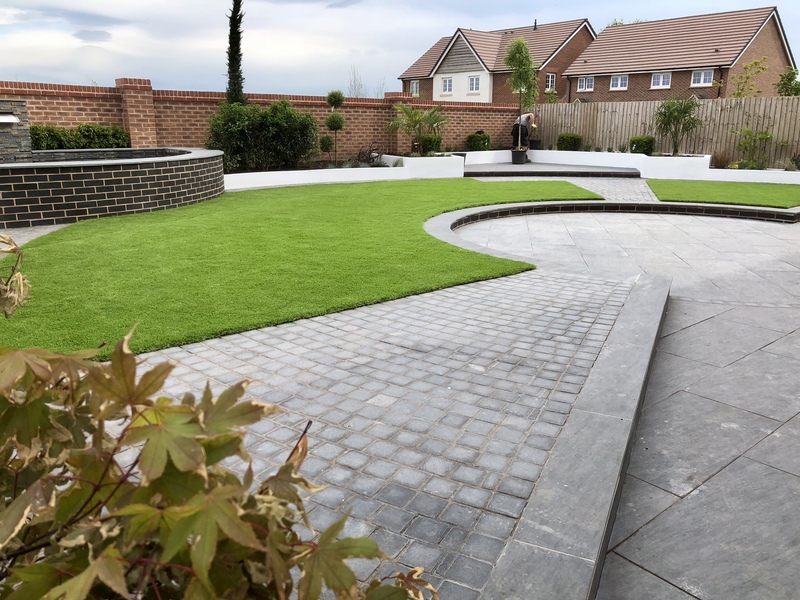 As a Trust Mark Approved landscaping and garden design firm we promise that our service will be done the right way and at the right price. 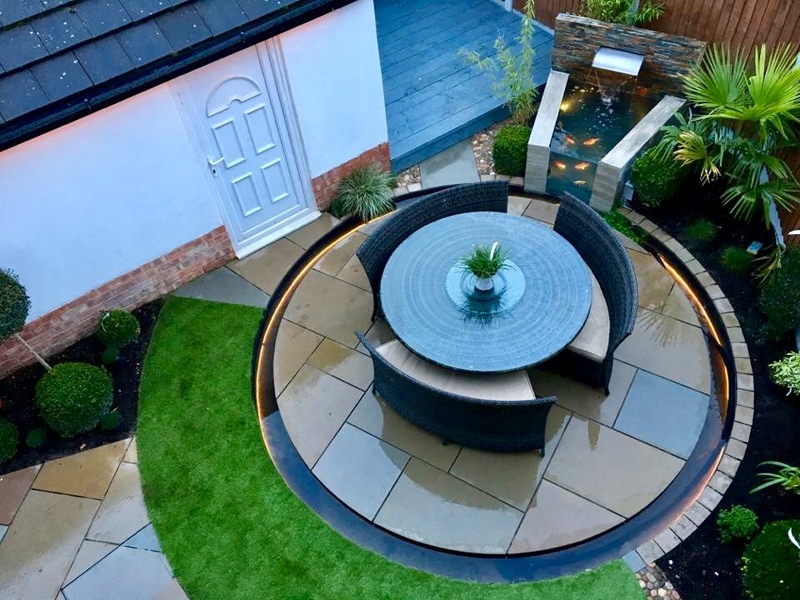 We are specialists in providing private and commercial clients with a professional bespoke landscape garden design, construction and maintenance service. 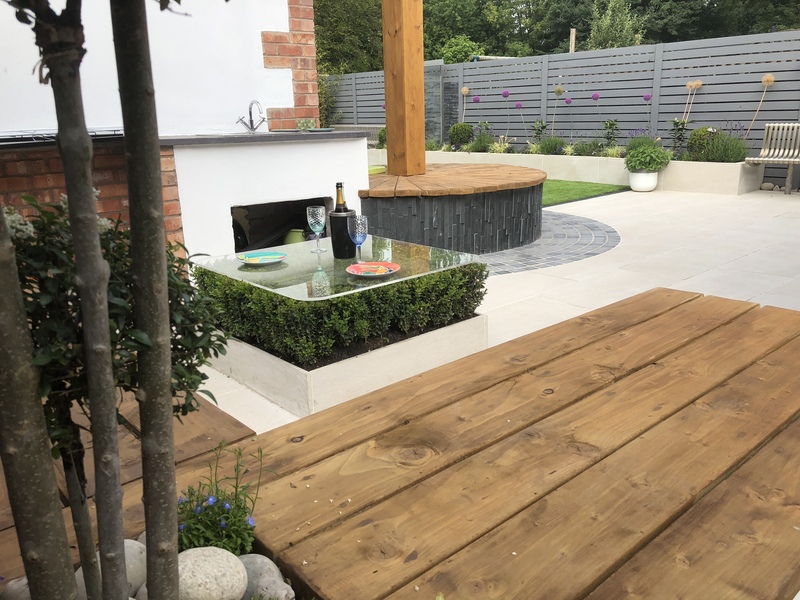 We offer a completely free quotation service which will detail all the works that we will undertake to create your perfect solution. Landtech transformed my old driveway into a space that finishes our house off the way it should be! We wanted a modern twist but in keeping with our 1930’s house. Daniel came to design it and got it perfect from the first draft. They kept the place tidy and the finished product is just what we wanted. Don’t waste time looking around, Landtech do it properly. I cannot recommend Landtech highly enough. Daniel first came to us to do a free quotation. We knew from the initial visit we wanted to use him to landscape our gardens and build a new driveway! The final result is a perfect and stunning drive, garden and patio. My wife and l bought a derelict barn 12 yrs ago with approx 1 acre of land. During that time to this we had Landtech design, create and implement what has become a beautiful garden. Apart from the joy of looking at it, we also firmly believe that the garden has added considerable value to our property. Just to thank you again for all the amazing work you did transforming our garden from an absolute tip into something that is a joy to admire and be in! We are very happy with the final result and would gladly recommend Landtech to any friends who ask.